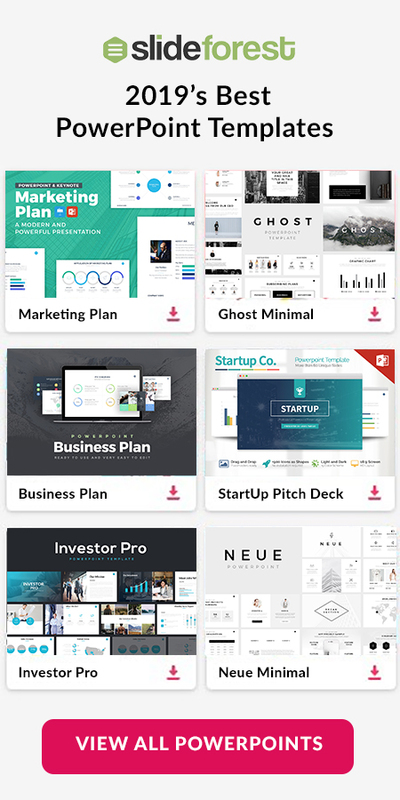 20+ Best Free Stylish PowerPoint Templates is a collection of presentation templates with stylish designs in each one of them that you can use in many different circumstances. Every product on this list is completely editable and easy-to-use so you can customize them as you want and make it yours. 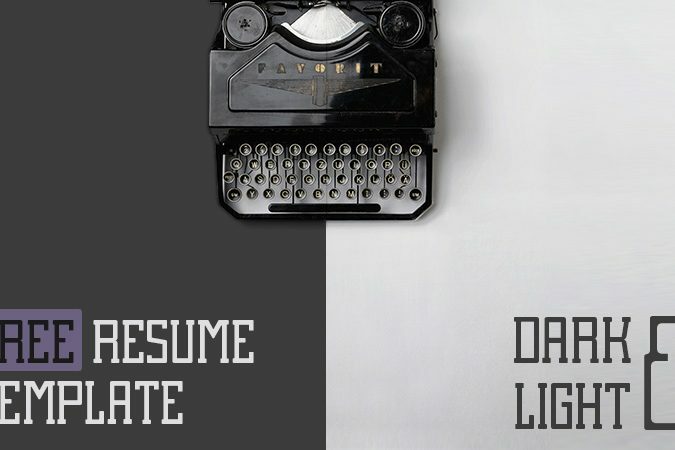 Resume Free PowerPoint Presentation Template is a set of layouts that is going to give you a hand when presenting your resume to your employer in a new and formal way. 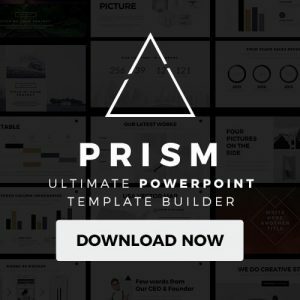 Everything in this free PowerPoint templates is fully editable which means you can manage it as much as you want to get what you expect. 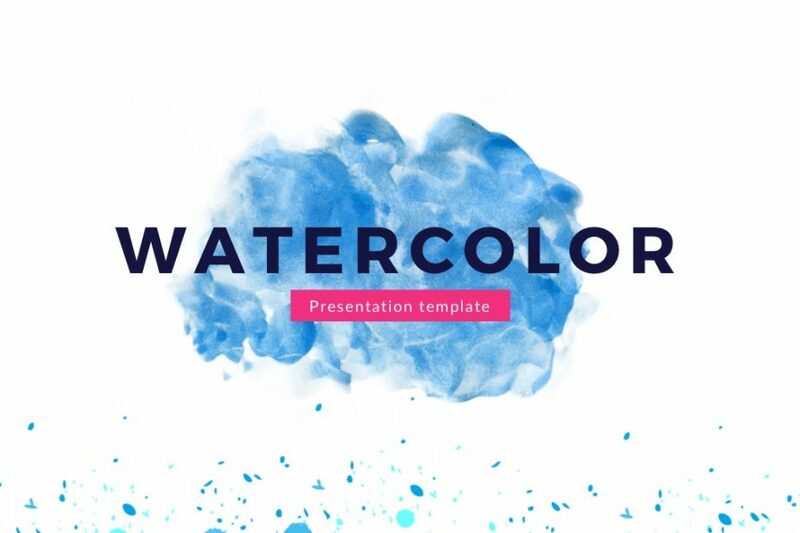 Watercolor Free Powerpoint Template has a unique and creative design that is going to give you a hand when trying to keep your audience attentive and interested in your display. Each slide was created in a way that your visuals, data, texts, and even images will stand out during your presentation. 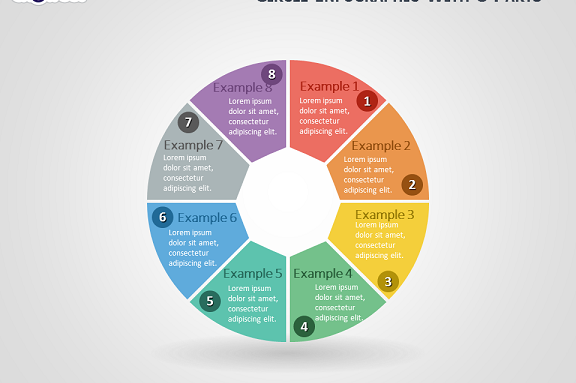 Circle Infographic with 8 Parts for PowerPoint is a set of layouts that provides you with features that you can use in order to present all your data and information in an organized and clean way. 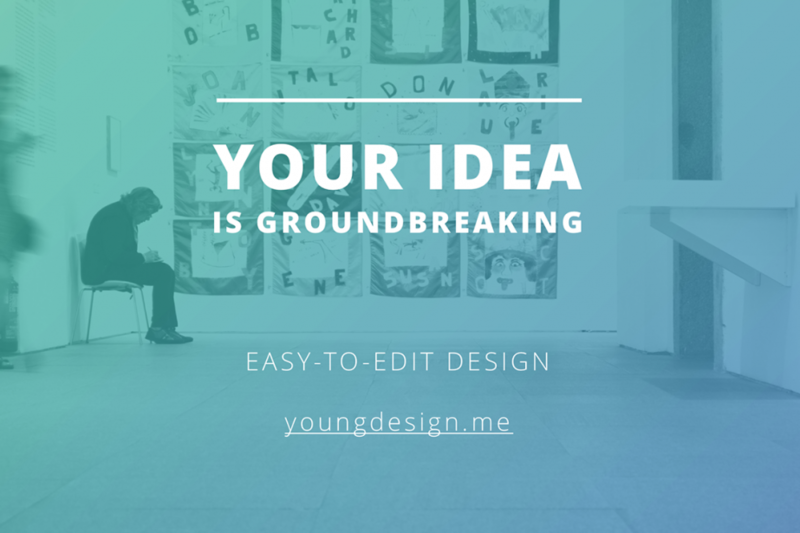 This template is completely editable which means that you can use this set of layouts very easily. 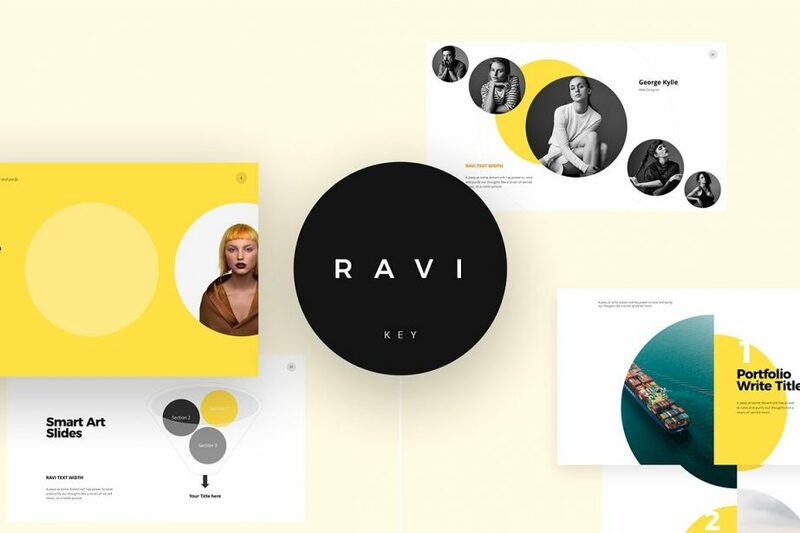 Free Gradient Slideshow Presentation Template is a multipurpose template that can be used for your brand new project, academic presentations, or even professional client proposals. Everything in this set of layouts is fully editable and easy-to-use so you can make this template yours and meet your goals in no time. 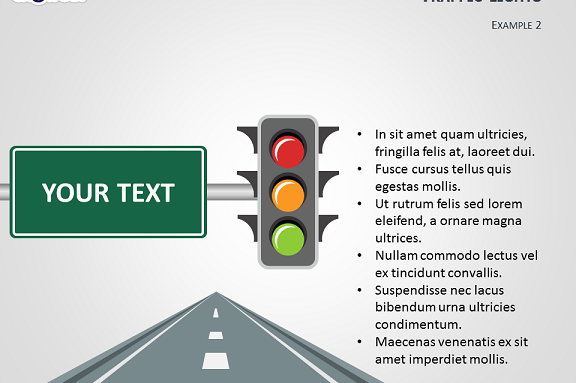 Traffic Lights Free PowerPoint Template is a set of 6 slides that you can perfectly use to illustrate GP/NO GO concepts you are going to be introducing to your audience in a creative yet formal way. 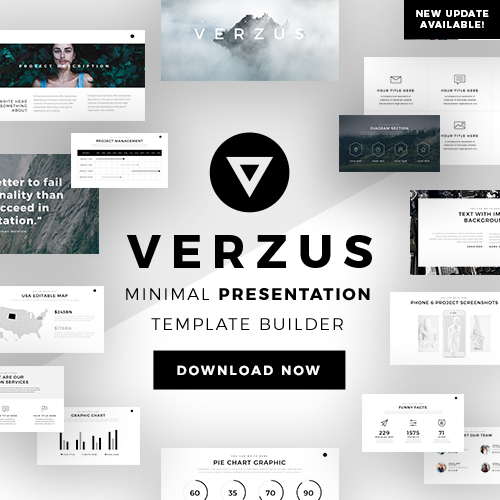 Each feature in this free presentation template is fully editable so you can manage it as you want.